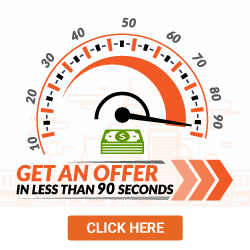 Sell your car for quick cash in Columbia SC! There are a number of reasons to sell your junk car. You might want to make some home improvements, get some quick cash or to go out and buy a new car. Whatever the reason, getting rid of that junk car can be a hassle in Columbia. You may just wind up with a low offer, have to wait to get paid and get stuck paying towing fees. 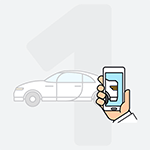 Damagedcars.com makes it easy to get cash for cars in Columbia SC. We’re the number one Columbia SC junk car buyers. 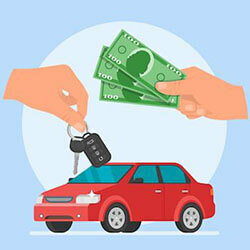 Not only do we make it easy to get cash for salvage and damaged cars, we pick them up for free and get you paid right away.. At Damagedcars.com, we buy junk cars and vehicles online. Just click here to start with your free no-obligation quote! There are many advantages to using damagedcars.com. 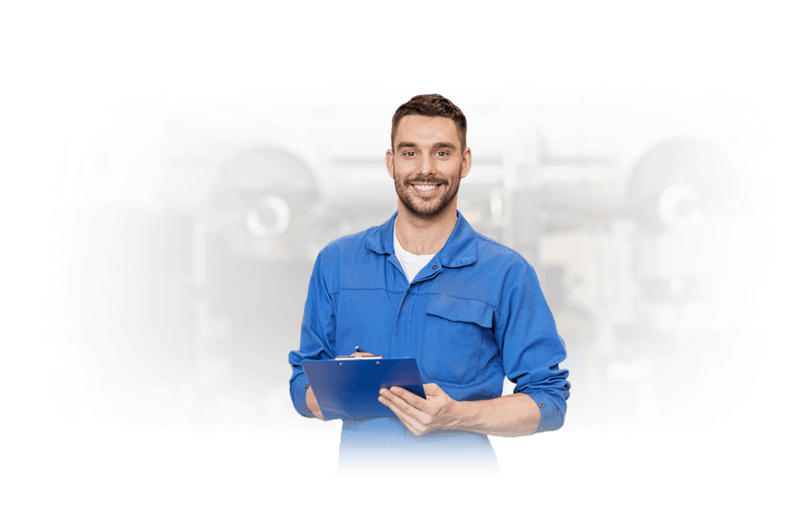 We’re professional SC junk car buyers that strive to offer a fair price and the most convenient terms. Junk car sellers always get fair market value and the best offer. Use that money to buy a TV or to take a weekend getaway. Damagedcars.com buys cars online. Just go to their website, enter the required info, such as year, condition, make and model, and get a guaranteed offer. Plus, you get paid when they pick the car up. It doesn’t get any easier than that. DamagedCars.com buys cars in less-than-perfect condition, such as wrecked, damaged, old and non-running cars. Established in 2007, DamagedCars.com has made over a million offers, with hundreds of thousands of cars purchased. We buy cars, trucks and SUVs that may have mechanical problems electrical problems or collision damage. What Do I Need to Sell My Car in Columbia SC? In a nutshell, you’ll need the keys, title, registration, bill of sale and removing license plates to sell your car. That’s it. 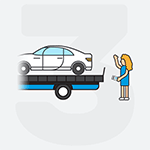 Damagedcars.com will deliver cash for cars and pick up your junk car within 24-48 hours. No need to wait weeks to get rid of that eyesore. There’s even free towing, so you can keep more cash in your pocket. Damagedcars.com not only buys cars from far away, they buy cars near to your location. Columbus was the first city in the nation to be named the capital after Christopher Columbus. And there’s plenty to do in this upbeat city. Head over to the Riverbanks Zoo to see over 2,000 animals. Catch a game at the popular Williams-Brice Stadium or see the art galleries at the Columbia Museum of Art. Columbia is a great city to live, work and play in. Damagedcars.com has a large network of junk car buyers that we work with nationwide. We buy cars from all over the nation. Plus, all of the junk car buyers that we work with are totally vetted and insured. You never have to worry about who’s picking up your junk car. Sell your junk car to Damagedcars.com with confidence and peace of mind. 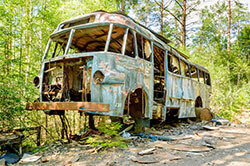 What should you know before selling to a junkyard or private buyers in Columbia?